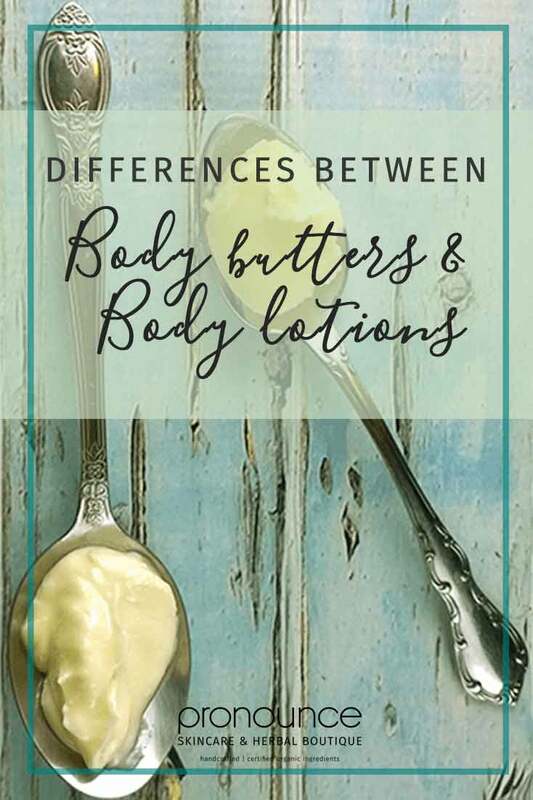 Ever wondered what the difference is between body butter and body lotion? 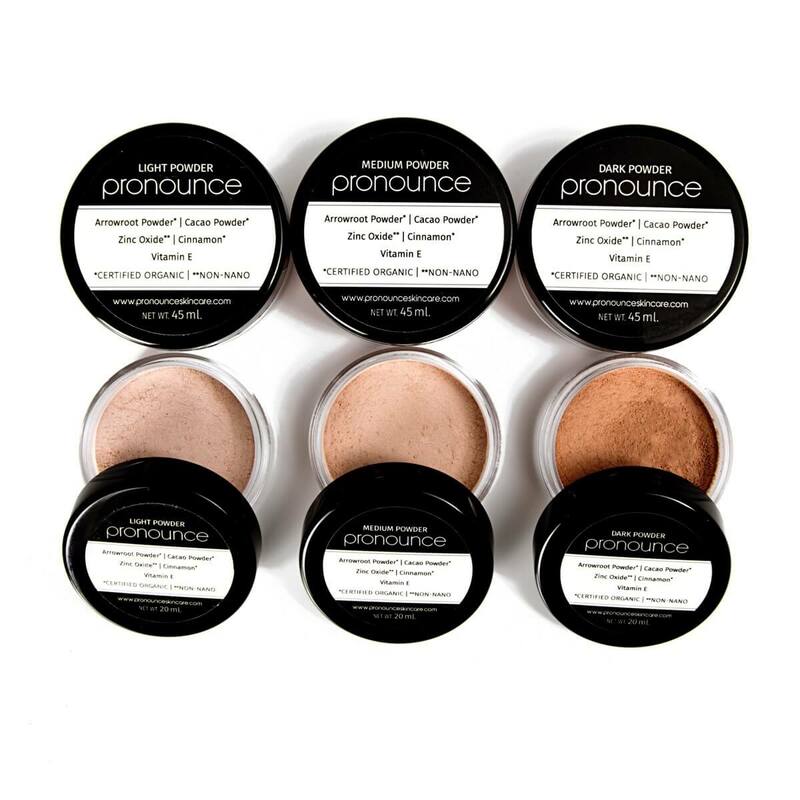 Maybe you’re not sure which one to reach for with your skin type. And with so many DIY recipes and products available, which one do you need? Well, you are in the right place! 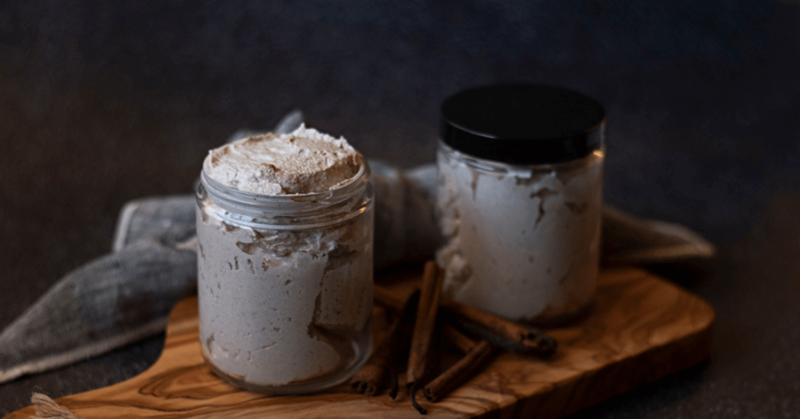 In this informative post we break down the differences between body butters and body lotions, and help you understand which one you should choose. I grew up using lotion. My staple was the Aveeno brand, since it was the only one that didn’t make my skin feel like it was on fire. Yes, I have super sensitive skin. But now I know to look for healthier options in my lotions with more nourishing ingredients. 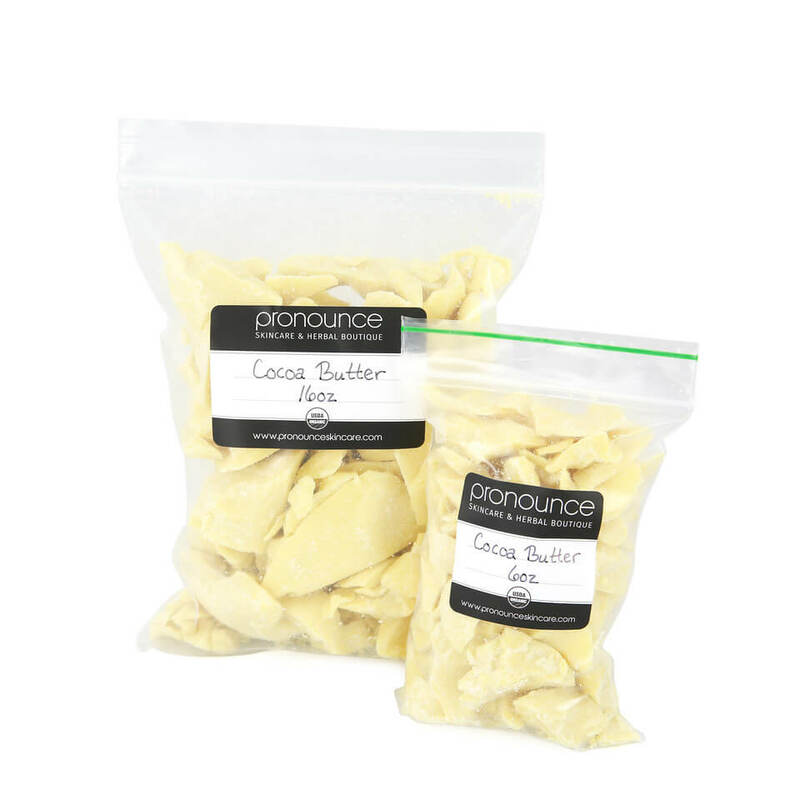 Lotion is lighter than body butter and has a non-greasy feel to it that absorbs quickly into the skin. It’s actually an emulsion blend of water and oils both, making it great for those with not so dry skin. 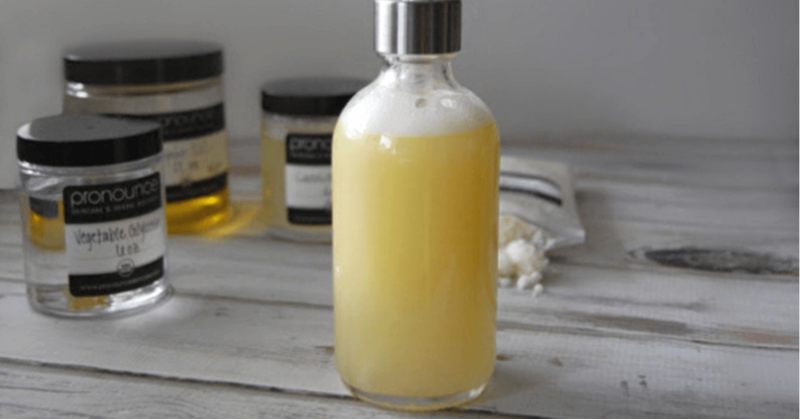 Lotion can be really tricky to make though, which is why you don’t see as many recipes for it. Getting the water and oil to combine without separating can be hard. Even if you do manage to combine them, they can separate hours, or even weeks later. 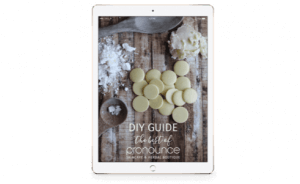 In her book Herbal Recipes for Vibrant Health renowned herbalist Rosemary Gladstar reveals her secret to the lotion emulsion (learn more about Rosemary in our book review here). 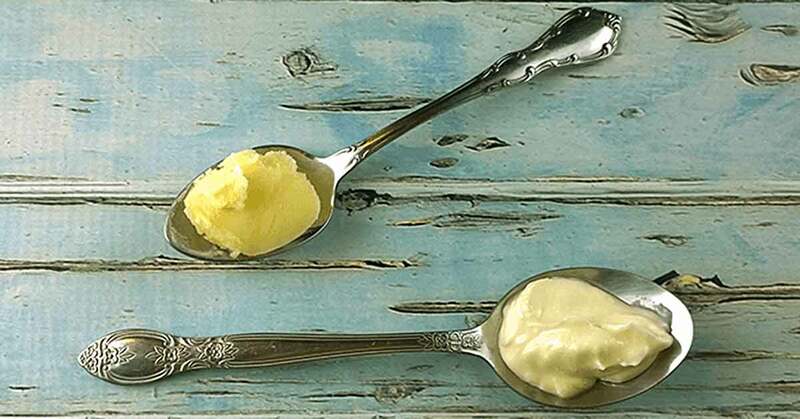 Most recipes call for adding the oil to the water, however in her Perfect Cream recipe, Rosemary says to add the water to the oil for the best success. The other issue with lotion, is that since it has a high amount of water in it, it’s going to mold much more quickly than a body butter. Unless you’re storing your creation in the fridge or using a small batch very quickly, you’re going to need a preservative. I know, I know, I said the dreaded P word. 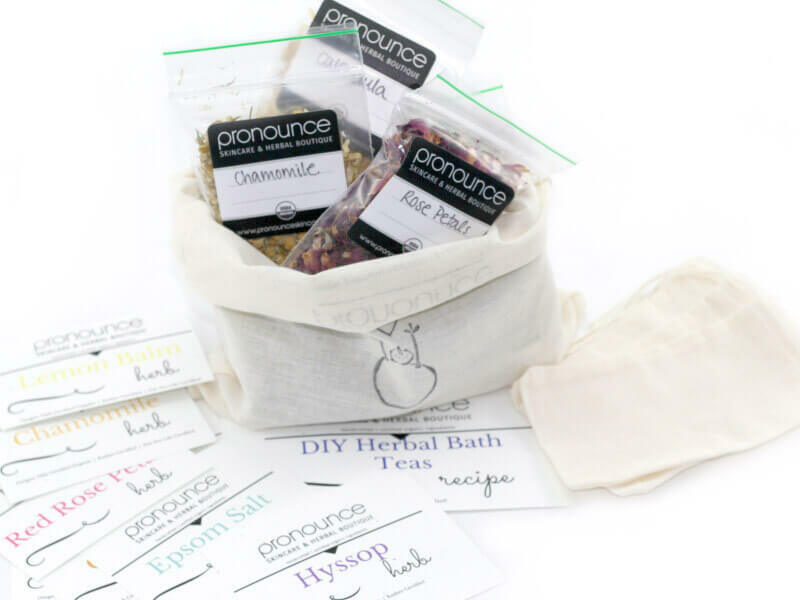 Conventional skincare has some pretty nasty preservatives, and even the more natural brands often contain some not so people friendly preservatives. There are, however, safer options that can keep your creations from growing funky (and dangerous) things. 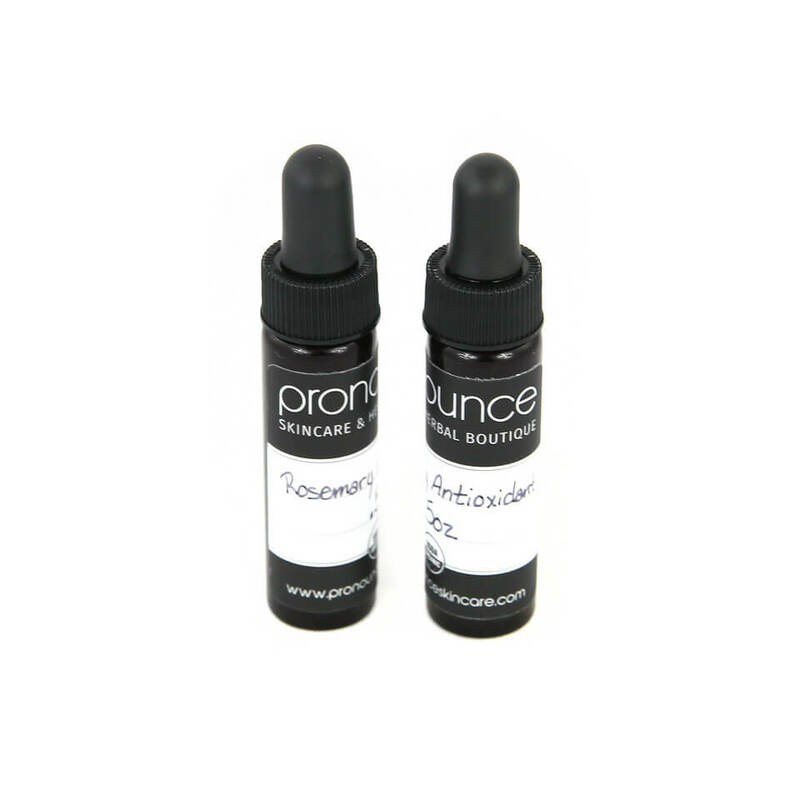 Rosemary antioxidant extract and vitamin E oil are both pure and 100% natural options that help prevent oxidation. While they won’t fight mold (so they aren’t technically classified as preservatives), they will extend the shelf-life of your lotion and help protect it. I’ve been using Jess’s Lavender-Infused Body Lotion from the Pronounce Skincare shop and I absolutely love it! It’s definitely heavier than other lotions I’ve used before, but it absorbs surprisingly fast and doesn’t leave a greasy feel. There is one problem though. My husband also loves it for his psoriasis, so I may just have to buy another one for him! Now that we’ve covered the topic of lotion, let’s move onto body butter. Body butter can be made with so many different ingredients, but it’s basically a mix of oils and butters, and sometimes beeswax. You want to reach for the body butter when you need some more intensive moisturizing. It typically takes longer to sink into the skin, and can leave a greasy feel if it’s over applied. Because it’s a heavier product, you don’t need as much. The ingredients like beeswax and cocoa butter help to form a protective barrier on the skin. 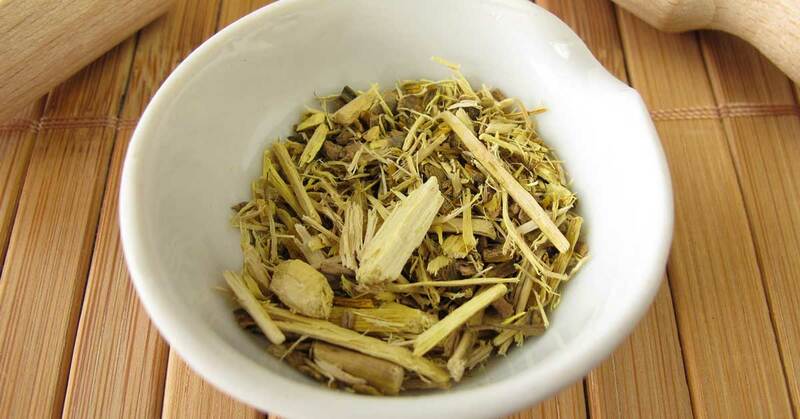 This is especially helpful during dry or cold weather since skin is more prone to chapping. It can be pore clogging though, which is why you don’t want to use a body butter on your face. I like to use body butter in the winter when I’m dealing with dryer skin, and I apply right out of the shower for best performance. 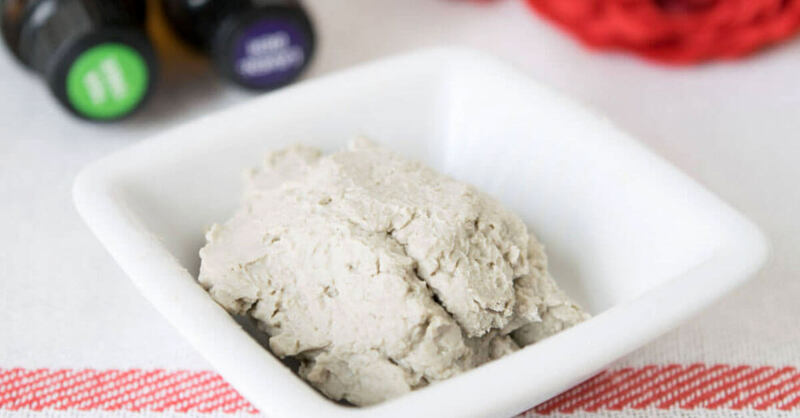 There are tons of recipes out there for body butter, but this DIY body butter recipe is my favorite, since it uses non-greasy grapeseed oil to balance out the heavier butters. Although body butter does have a longer shelf life than lotion, adding some vitamin E oil helps to prevent the oils from oxidizing and going rancid. 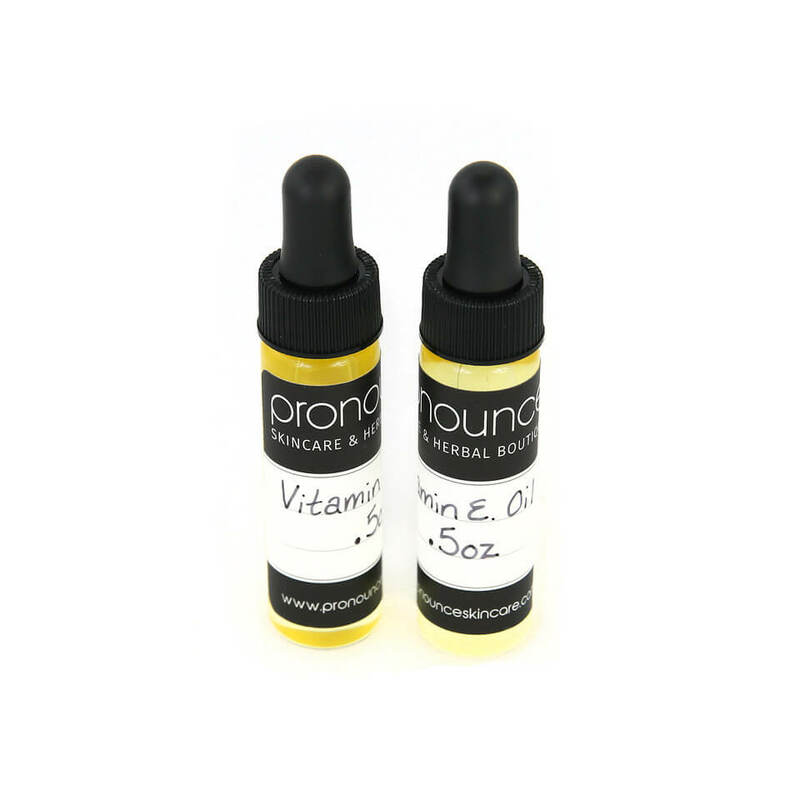 Vitamin E is also great for keeping skin young looking and fighting wrinkles. Reach for the lotion when you need some lightweight moisture. 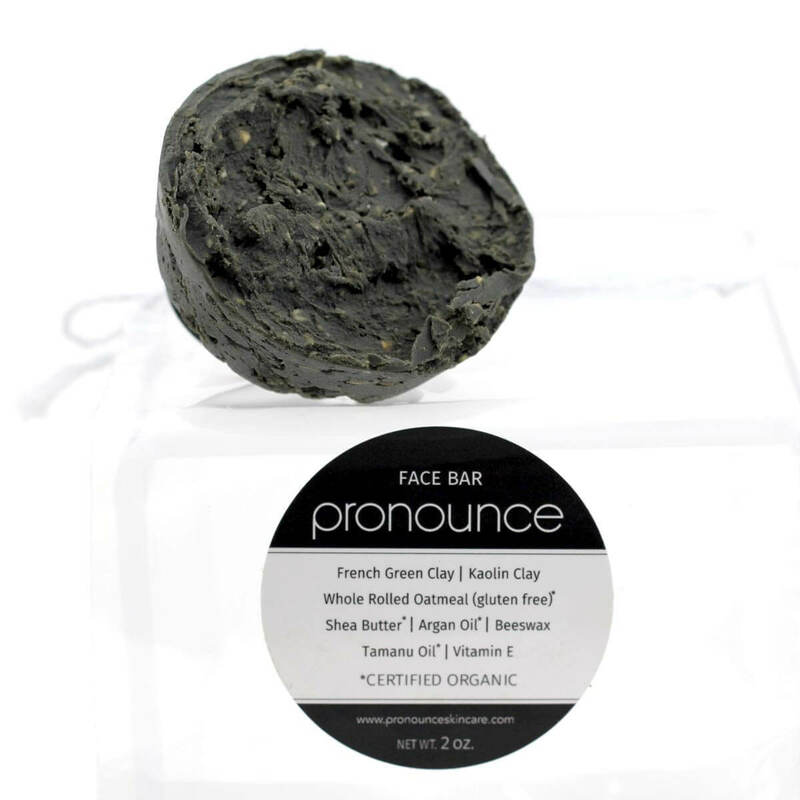 This is especially ideal for the face and hands. (Check out the Face Lotion and Lavender-Infused Body Lotions here in the organic skincare shop). Use body butter when you need a more intensive moisturizer. 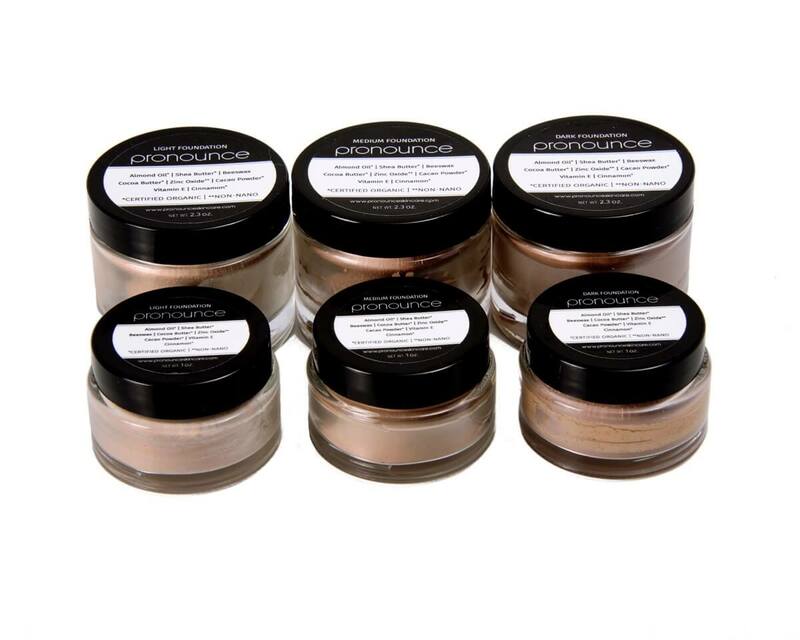 This is ideal for rougher skin, as well as all over the body. 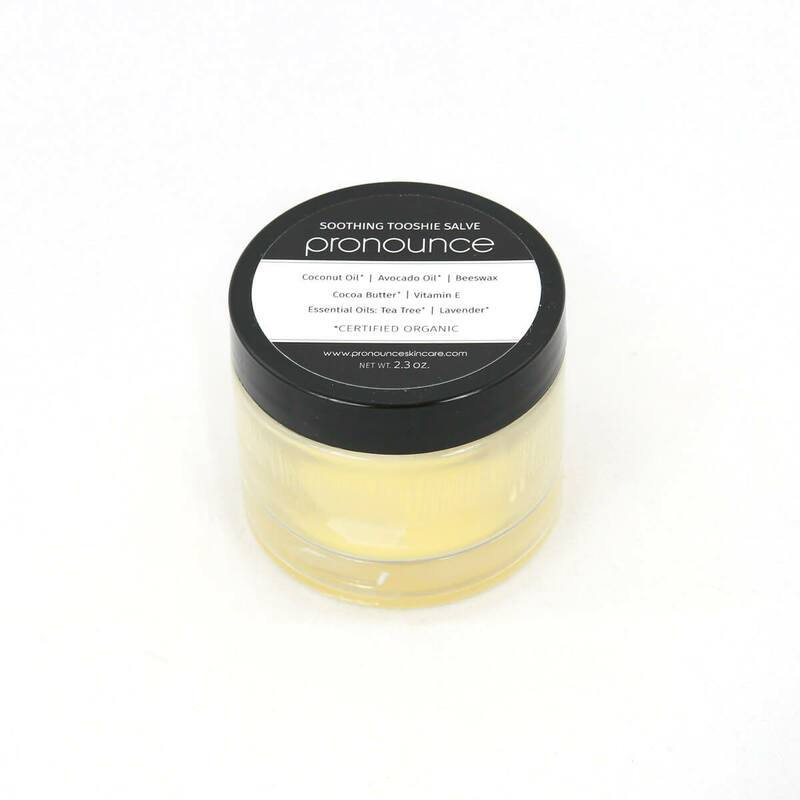 (You can find the original herbal-infused Pronounce Skincare Body Butters here). 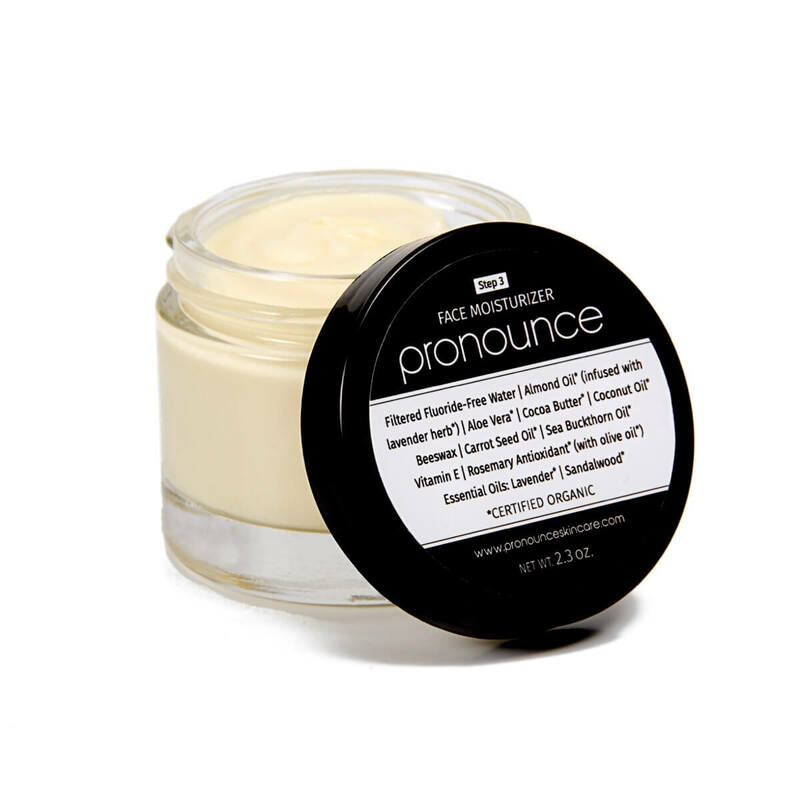 then you can of course opt for Jess’s whipped body butters in the Pronounce Skincare Shop. 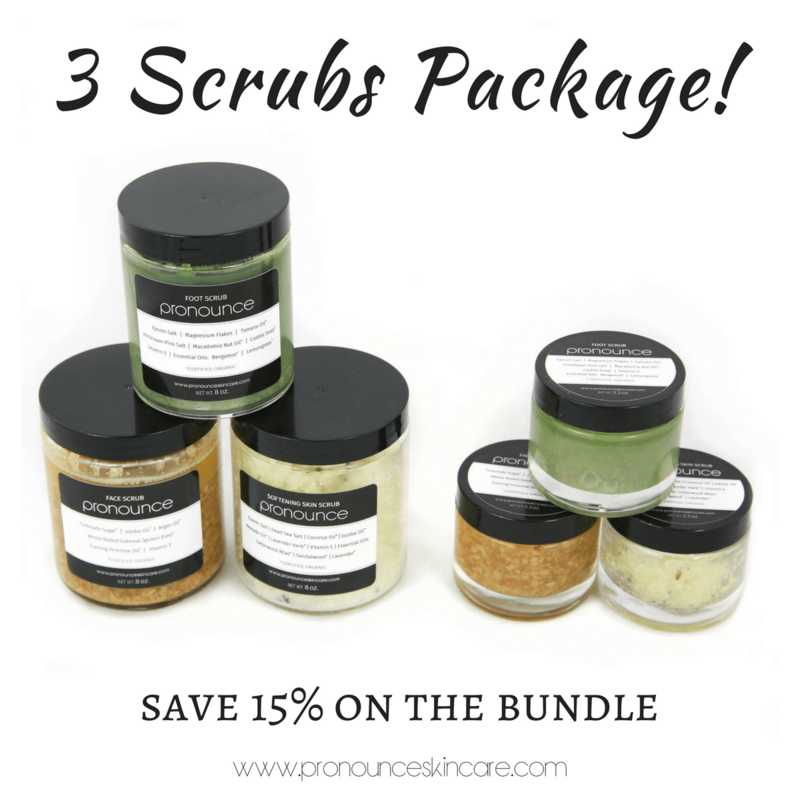 They are infused with skin soothing herbs to really knock irritated and dry skin to the curb.